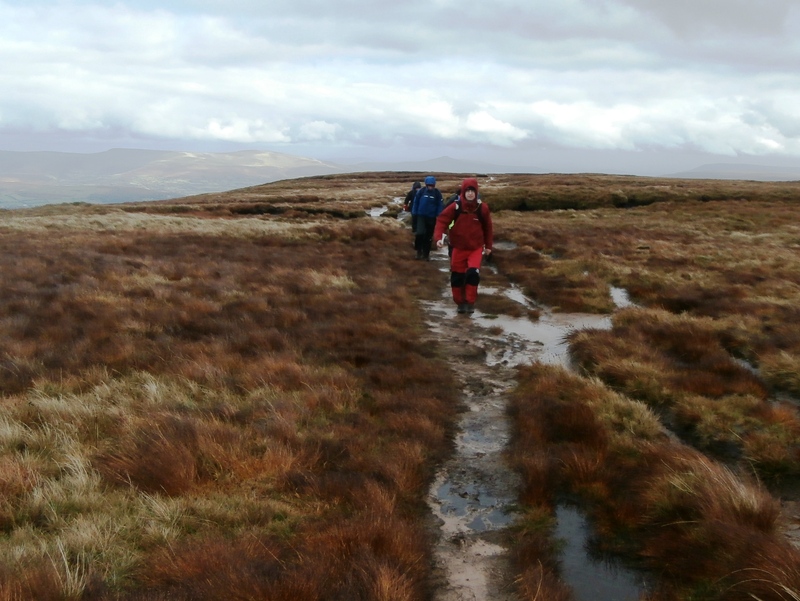 Do you want a guided walk that will show you some of the most spectacular scenery in the UK? You can choose a route that you will share with others as they make their way to the highest point in South Wales, or you can opt for much quieter routes which you can enjoy in solitude. You may see very few people, perhaps just Special Forces soldiers who use the rugged area for their training. Mountain views, flora and fauna. Ancient history or thought provoking remains of wartime aircraft. Add in a healthy dose of fresh air and exercise, and you’ve got the perfect day. 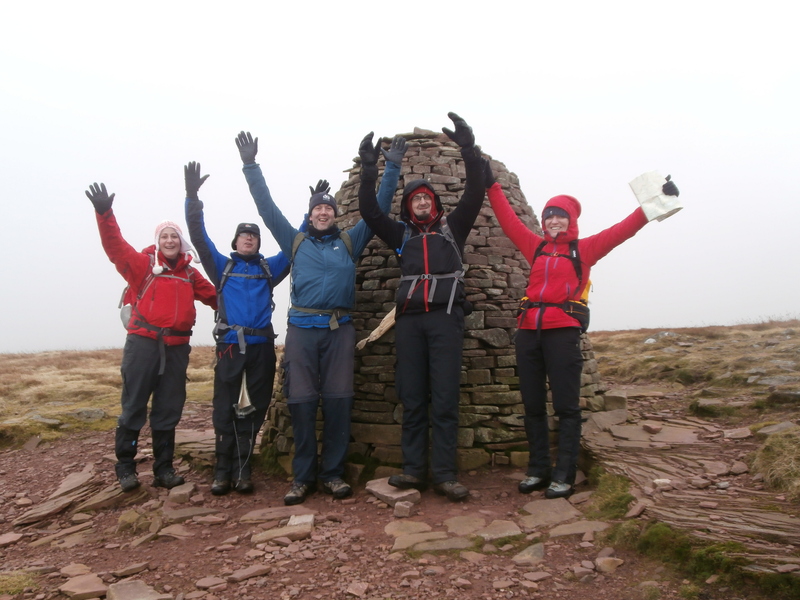 Are you preparing for a DofE expedition or a charity event? Mountain Experience can advise on training routines and equipment to maximise your chances of success. Of course, the best way of preparing is to get some mileage on the hills! Prices start at £35 per person for a group of four. That’s for a full day out! Contact Mountain Experience to discuss where you’d like to go and get off the beaten track. Whilst we specialise in the upland areas of South Wales, we can assist you in any part of the world! Offa’s Dyke or National Coastal Path? Would you like to walk around all or just part of Wales? We can guide you on day walks or advise on tougher goals. Give Mountain Experience a call so we can discuss your needs! Walking in the Brecon Beacons. The weather isn’t always like this! Hi Nigel. I’ve just met you at Ajuda but I’m interested in getting my son in law a walking day with you. I don’t think he is concerned where it is but he loves going for long treks. Have you any plans for a trek in the new year that I can pay for him to join? What a nice surprise to hear from you. Love your email address by the way! I’ve got no walking dates planned at the moment, but may be putting on a navigation training weekend in the spring. This would involve two days of walking, plus training in using a map, compass and some clever tricks for finding your way around. The weekend would be £90 and of course he would need to get some accommodation etc in the Brecon area, where the course takes place.